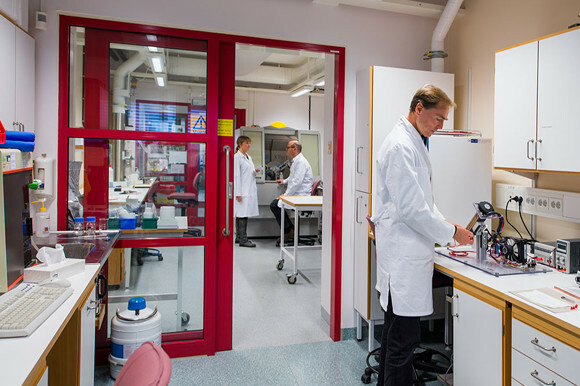 Adroit Science AB, Sweden, is a company dedicated to the exploration and characterization of substances and formulations from a solid state point of view. We offer first class laboratory and consultancy services to the industry within solid material analysis including supportive analytical chemistry. 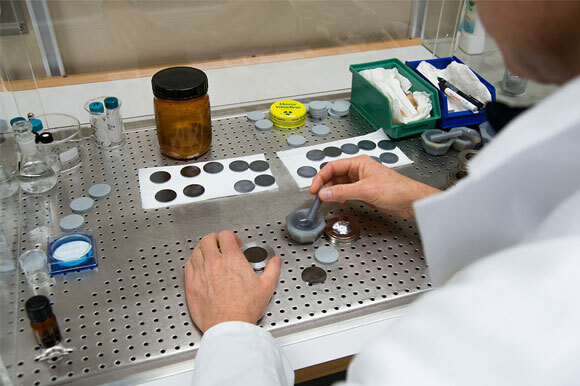 Based on competence and relevant technologies we provide top quality data for an optimal selection and exquisite understanding of your material but, and more importantly, our extensive experience allows us to provide the relevant interpretations of the results and point out the preferred way forward for future formulation development. Adroit Science´s expert solid state knowledge is multidimensional, facilitating a complete solid state package for a successful project development. Besides our state of the art material support we also offer a decisive regulatory and IP experience as well as a unique inhalation know how. Our combined competence covers the whole range from early discovery phase unto marketed products. 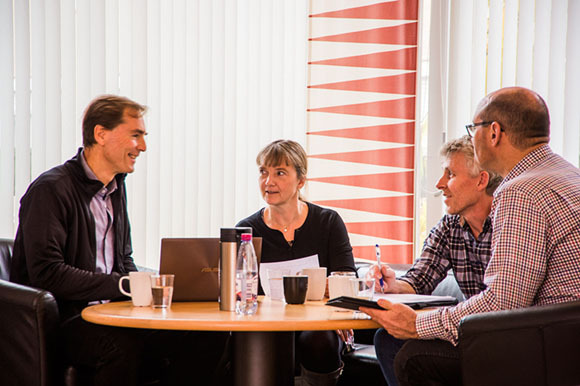 Brainstorm meeting together with customers in a relaxed atmosphere at Adroit Science’s premises. Our services comprises a broad range of various applications and examples of such can be found here. The Adroit Science laboratory is set up with a mix of modern state-of-the art instrumentation together with internally designed innovative equipment.